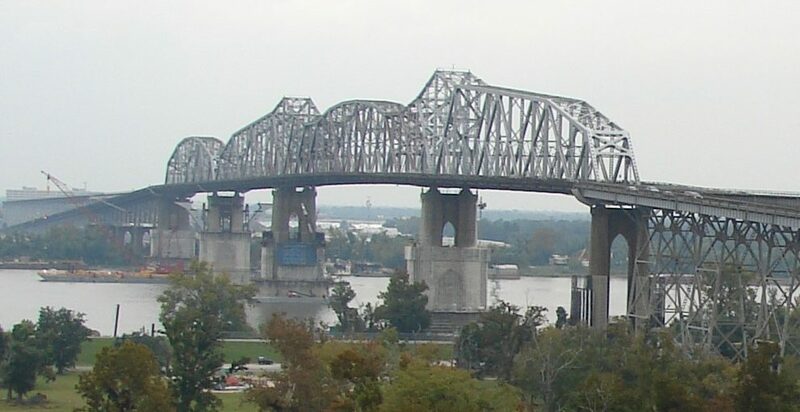 A report released in October from TRIP, a national transportation research non-profit, said that fourteen percent of Louisiana’s state and locally maintained bridges are structurally deficient. That means 1,821 bridges in the state are experiencing significant deterioration to the major components of the bridge. This is the seventh highest rate in the nation. competitiveness, and achieve further economic growth, Louisiana will need to maintain and modernize its bridges by repairing or replacing deficient bridges and providing needed maintenance on other bridges to ensure that they remain in good condition as long as possible.